When a young woman is attacked walking home from her local supermarket, Bea Jordan, a smart but unfulfilled checkout girl, is determined to investigate. Colleagues and customers become suspects; secrets are uncovered. 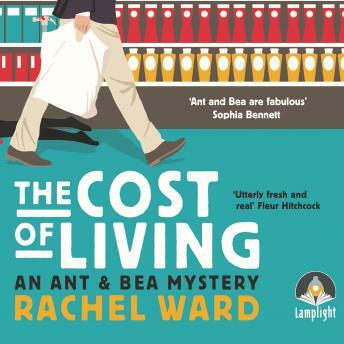 While fear stalks the town, Bea finds an unlikely ally in Ant, the seemingly gormless new trainee, but risks losing the people she loves most as death comes close to home.